Check in with us beginning of July for current information on our specialty berries. Tayberries are a cross between a blackberry and a raspberry and get their name from the Tay River in Scotland where they originated from. 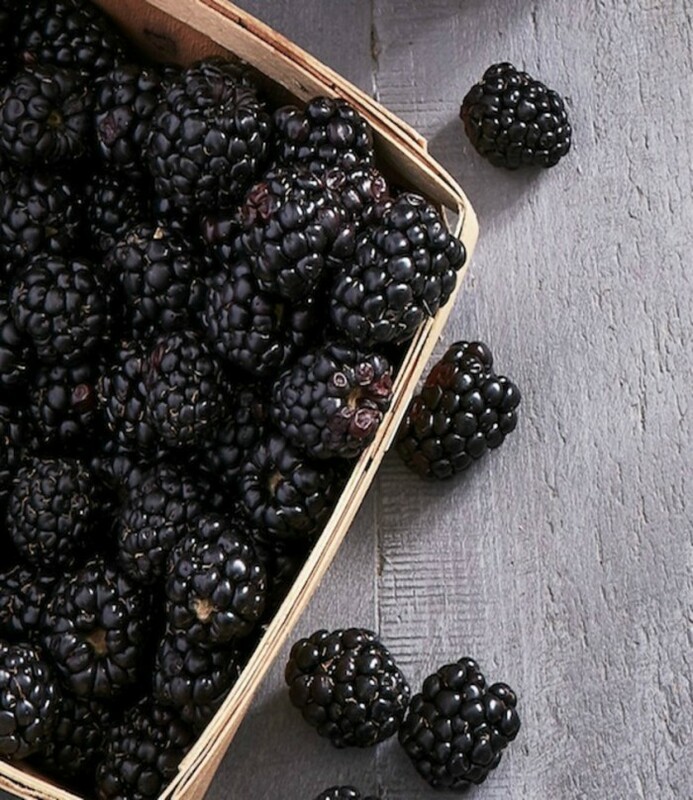 Blackberries are notable for their significant contents of dietary fiber, vitamin C, and vitamin K. These berries are popular for use in desserts, jams, jelly, and sometimes wine. It is often mixed with apples for pies and crumbles. Delish! Black Currants can be eaten raw but are usually cooked in a variety of sweet or savoury dishes. They are used to make jams, jellies, syrups and for juice. These delicious and healthy berries are available for u-pick only and are here for a short time. Don’t miss out! For up to date information on picking, please call us at 604-946-8216 or check us out on Facebook. Bring your own containers such as ice cream buckets, bowls, baskets, or pails. Blackberries and Tayberries are delicious, refreshing and a good snack as they are super healthy for you. Use them year round in your smoothies!